Japan Australia suggested ‘wagamama’ (わがまま), meaning ‘spoiled’ or ‘selfish’; ‘wayousecchu’ (和洋折衷), ‘a blending of Japanese and Western styles’; and ‘wafu’ (和風), ‘Japanese style’. ‘Wayo setchu’ (also written ‘wayousecchu’ or ‘wayo secchu’) literally translates as ‘the compromise between Japan and the West’ but actually refers to the blending of Japanese and Western styles and concepts. ‘Wayo’, written 和洋, means ‘Japan and the West’, and ‘setchu’ (折衷) means ‘compromise’. This phrase (which, in case you were wondering, is a noun but is also a ‘no-adjective’, i.e. a noun which is used like an adjective), often refers to food and is also used with art, architecture, fashion and design. 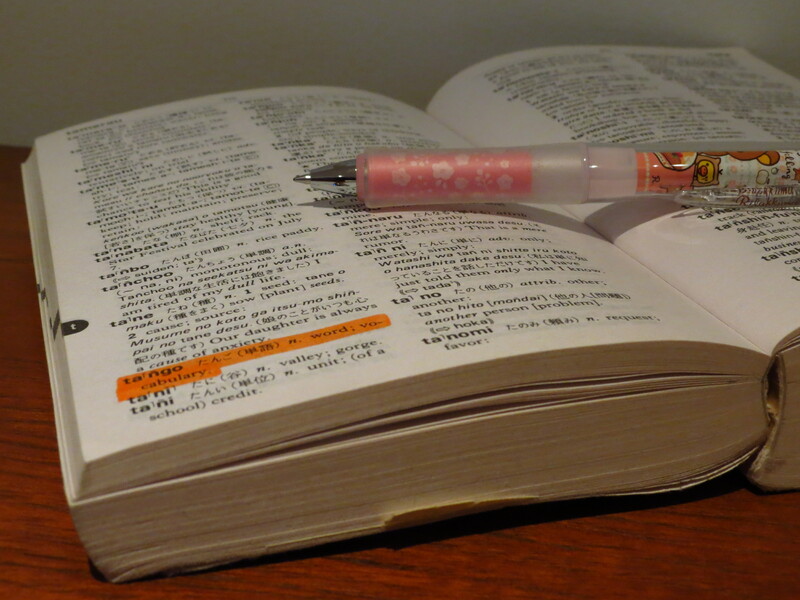 It can basically be used with anything that shows a blending of Japanese with Western culture. 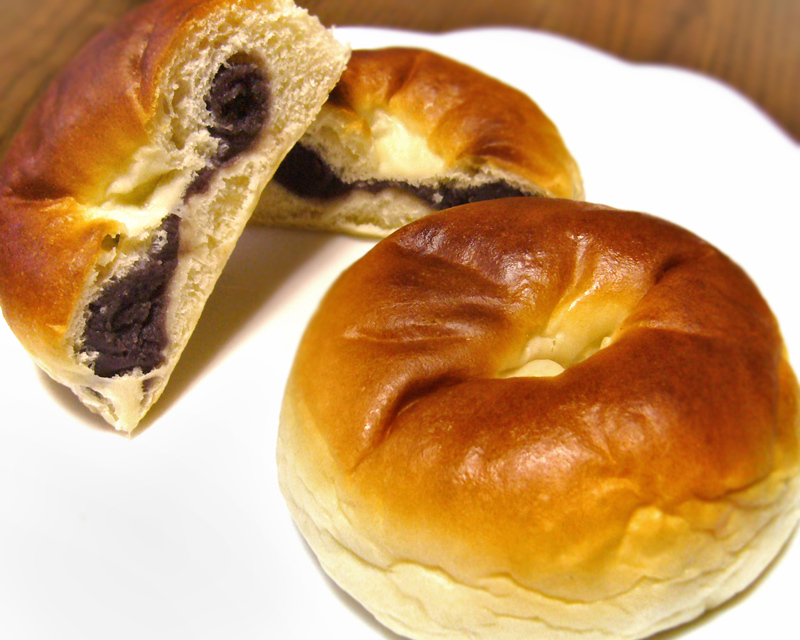 Looking at food, dishes such as anpan (a sweet bread bun filled with Japanese red beans – あんパン) and Japanese-style spaghetti (such as cod roe spaghetti – tarako supagetti /たらこスパゲッティ – often topped with nori seaweed) would be good examples of wayo setchu cuisine. 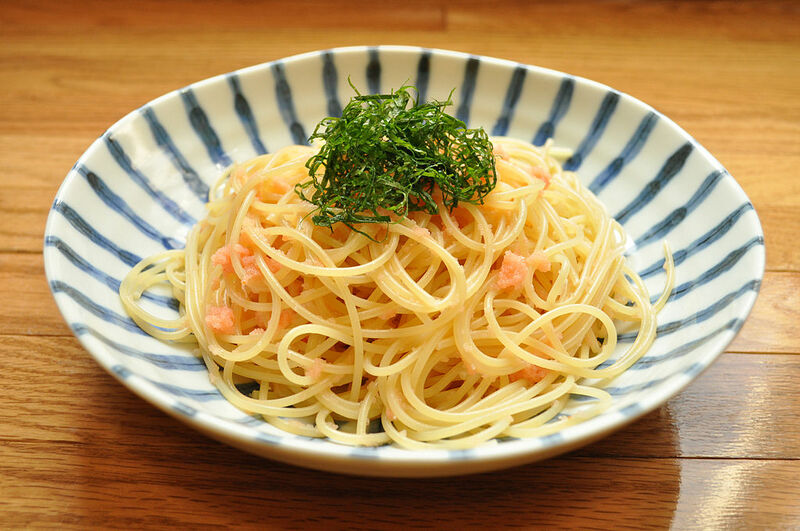 Both consist of a mixture of Japanese and Western ingredients blended together to make something new which is not quite Japanese and not quite Western. Personally, I love the idea of using Japanese fabrics and designs in Western clothing and accessories. One of my favourite companies that does this is the French company AOI Clothing, who usually exhibit at HYPER JAPAN. They have a mixture of clothing and accessories for both men and women, some with a heavy Japanese influence and some with just a slight flavour of Japan. All of their clothing is gorgeous! A lot of buildings and rooms came up on this image search, which I found quite interesting. I’m reading a book set in Montreal at the moment, in which the lead character discovers a house which is ordinary and Western on the outside, but really Japanese on the inside (including tatami mats and a Japanese bathtub). I love the idea of having a little piece of Westernised Japan here in the UK, and if I ever own a house or flat I’d like to think I would Japanify it quite a bit. I suppose in a way ‘wayo setchu’ is the perfect concept for me! I’m not sure if it’s correct Japanese to say this, but I guess you could call me 和洋折衷の人 (wayo setchu no hito) – a Japanese/Western blended person!